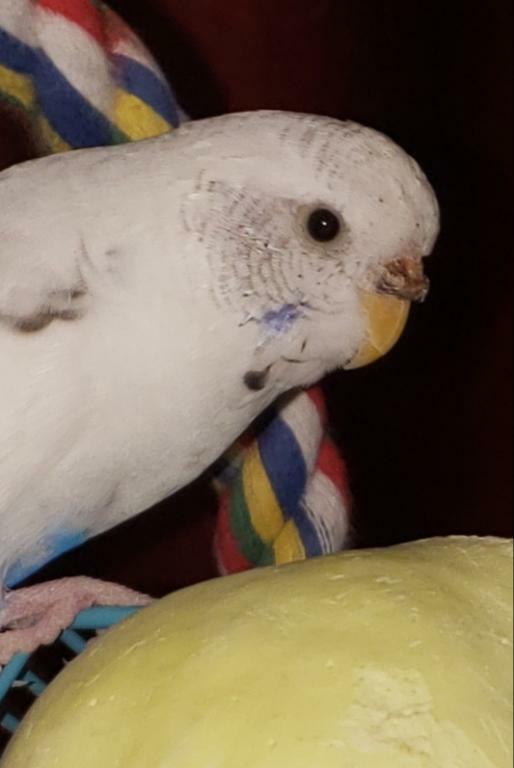 My budgie, Scrunch, has a slightly...chunky..cere. I attached some pictures because I'm not sure how to describe it. 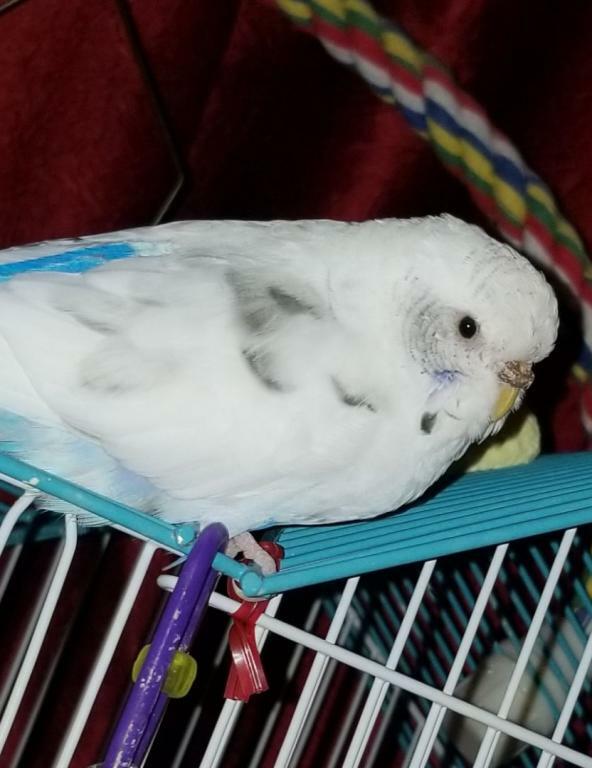 She's about 1.5 years old and her cere has looked like this for almost a year. It doesn't really change, its just always like this, her nostrils are totally clear, no issues from it. At first I googled it and sounded like something that could be common with females. But recently one of my house guests mentioned it and it got me thinking about it again. I just want to get some opinions on if it looks okay or if there's anything I should be doing as far as diet etc. Thank you! This happens to my females at times also. I'm not a professional, but it looks fine to me. I believe it has to do with hormones and going "into season" as it were. I had one of my girls' ceres stay like that for well over a year, probably because she had a mate. 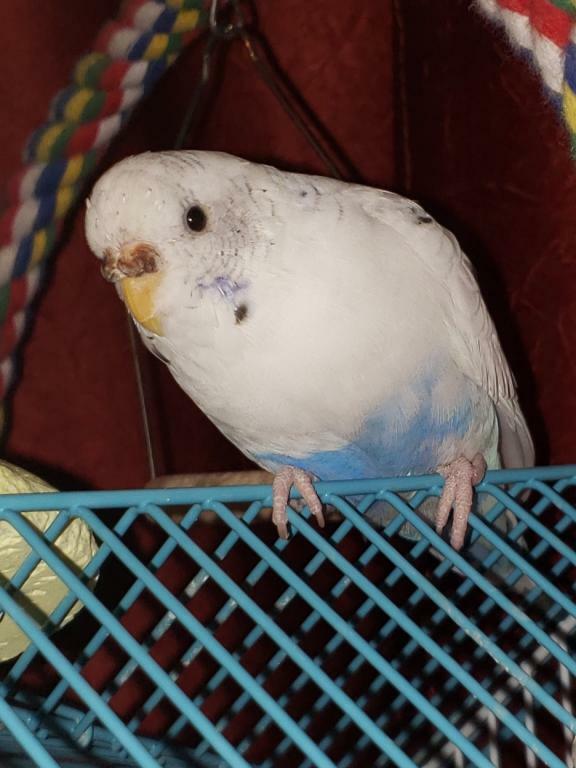 The color and flakiness you see are normal for a hen in breeding condition, the bit of what looks like an overgrowth is hypertrophy of the cere, which is a hormonal condition. You do not need to be concerned about it unless the nares become blocked, if that should happen the vet can remove the excess tissue. Cody has given you excellent information.